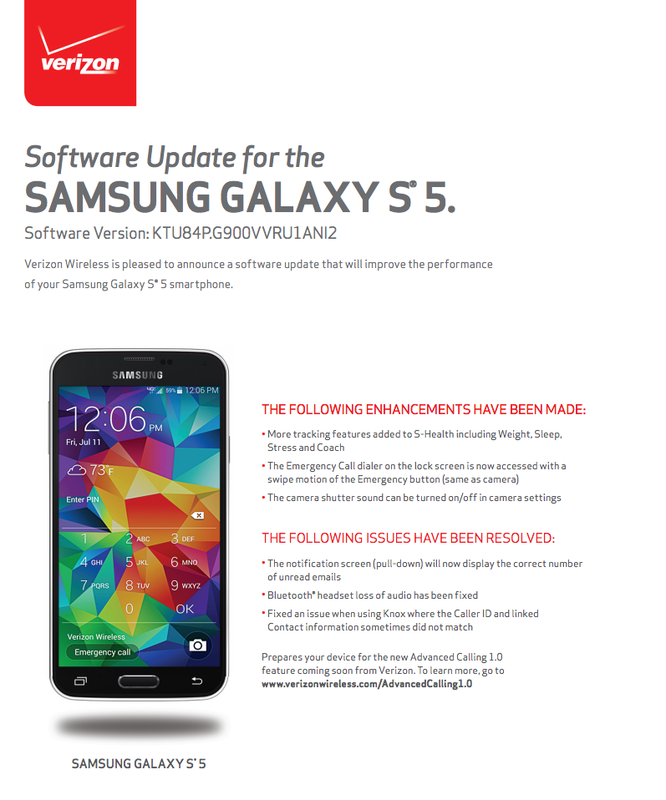 An update is being pushed out to owners of the Galaxy S5 from Samsung on Verizon’s network, one which includes a bump up to Android 4.4.4. Unfortunately, Verizon has yet to update its official page where it displays changelogs, so besides the bump in Android version, what else is exactly included is still unknown. S5 owners, what do you got for us? 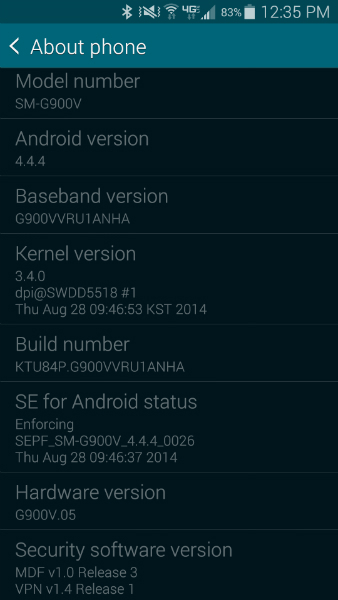 Update: We are still without a changelog, but I am now assuming that this is to prepare the phone for VoLTE. 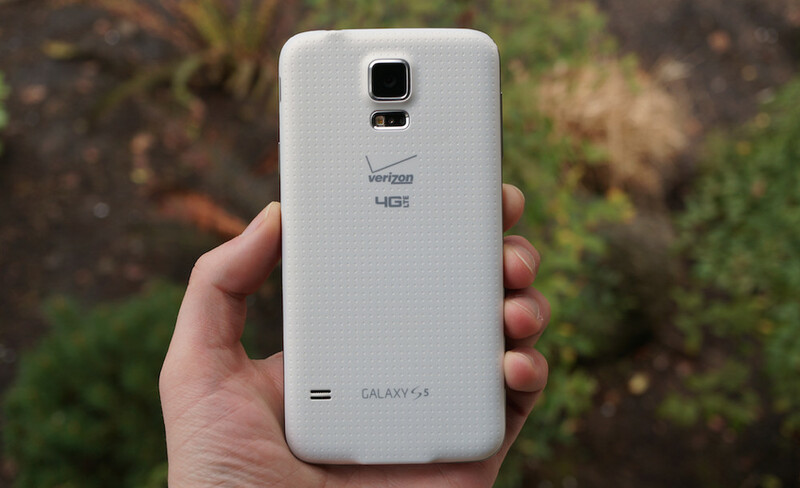 The LG G2 update from 9/11 includes Advanced Calling 1.0 and is joining the Galaxy S5 with Verizon’s VoLTE launch. Update 9/16: Verizon finally posted the changelog today. As we expected, this update gets the phone ready for VoLTE with Advanced Calling 1.0. The full changelog is below.